Begin Your Journey Here, at Chapel Hill UMC We are a loving church family. Come worship with us Sundays at 10:30 am. You are always welcome. 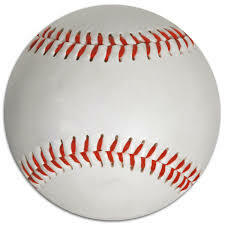 Come check out our Youth Group! 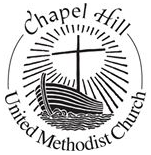 Welcome to Chapel Hill United Methodist Church! We are here to help introduce people to God's love. It is truly amazing what can happen when we learn to love each other the way God intended. 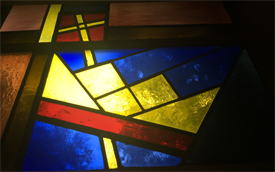 Reminder: 10:30 A.M. Easter Cantata and 4:00 P.M. German Easter Service Sunday, April 21st!